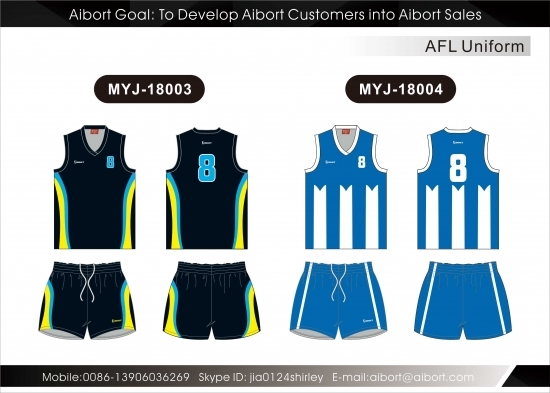 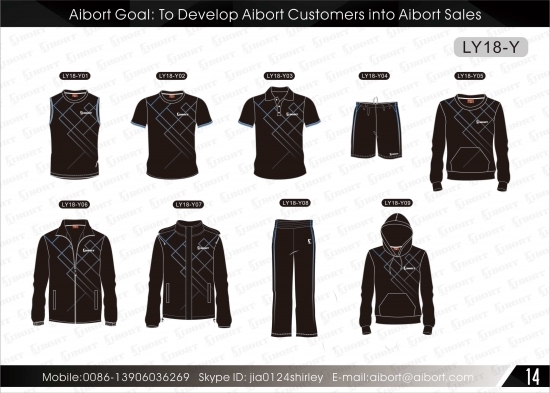 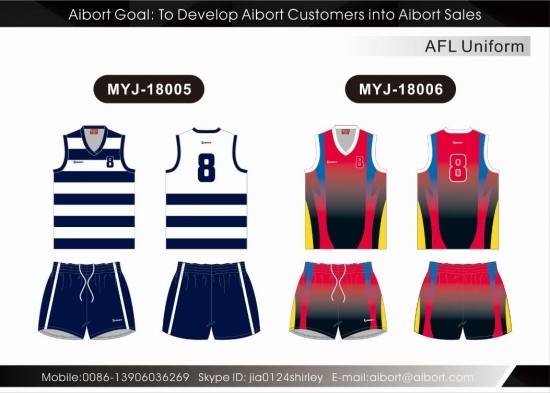 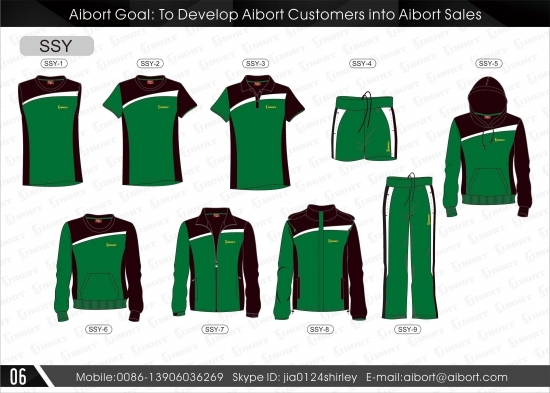 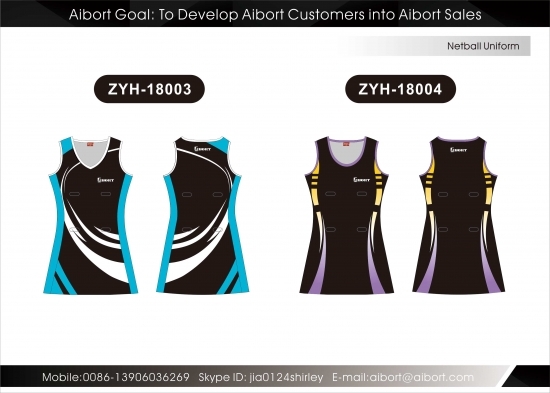 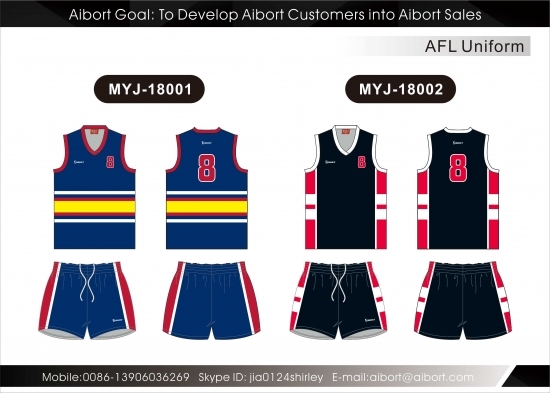 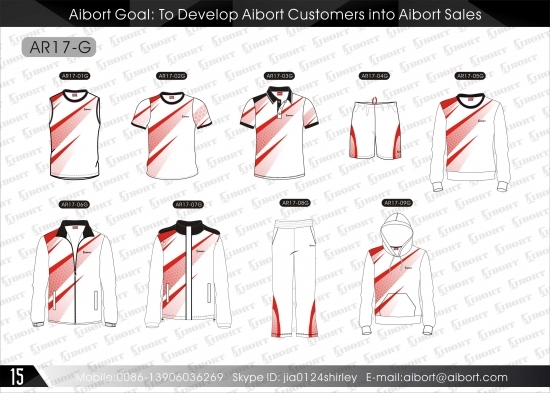 Aibort knows that great uniforms bring great teams together. We're committed to bringing you the fit, quality, and performance sportswear for your team. 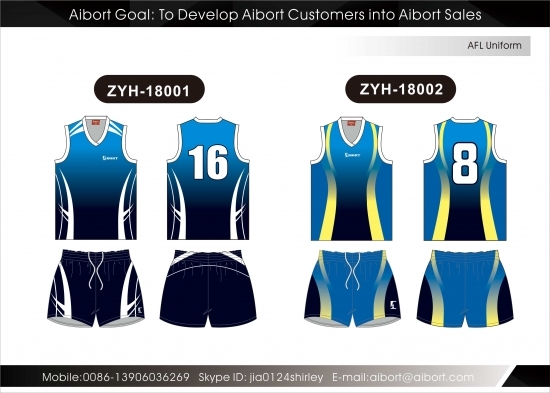 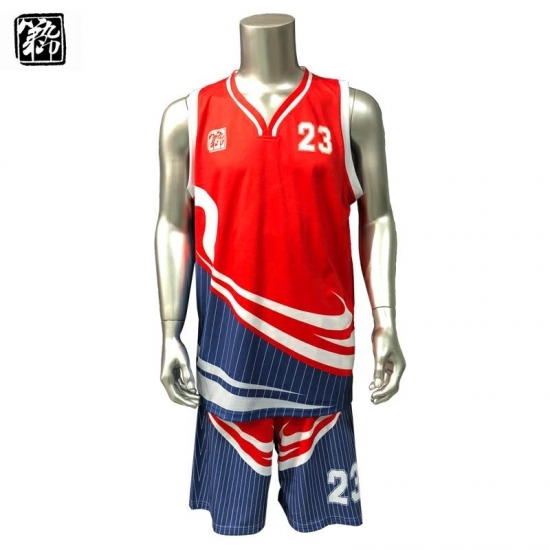 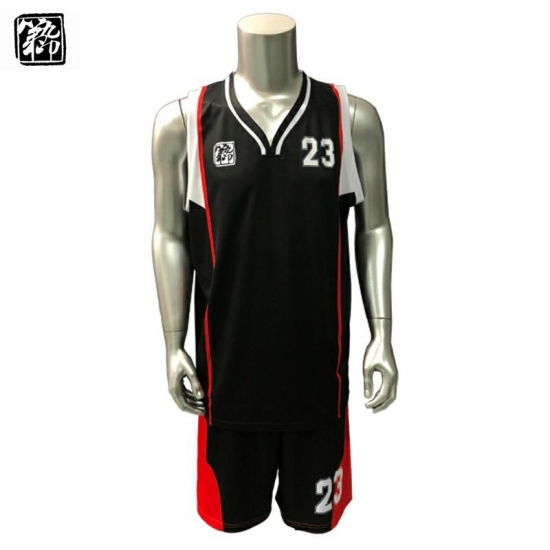 Both sublimation priniting or “cut and sew” are ok for us to make for you. 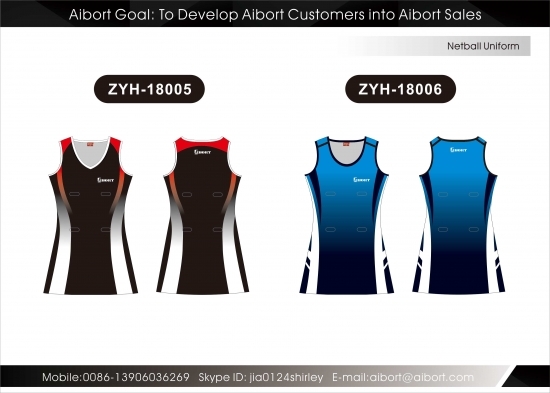 Low moq with quick delivery time making your customer happy.